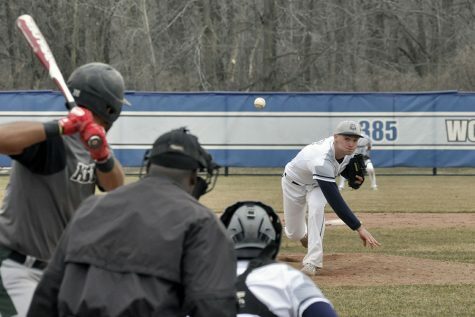 A seven-game win streak has lifted the Madison College baseball team’s record to 16-5 overall and 3-1 in the conference. The team opened its home-season by sweeping a pair of doubleheaders on Friday and Saturday. 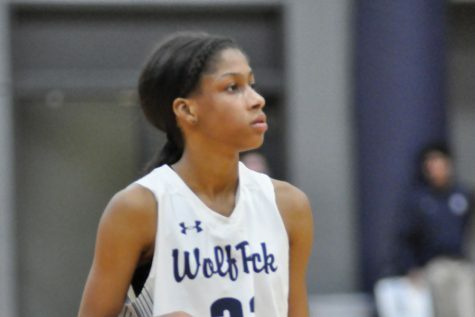 On Saturday, April 7, the WolfPack didn’t allow a run in two games against conference opponent Harper College. The WolfPack won the first game of the doubleheader, 3-0, and then dominated with a 15-0 win in the second game. Shane Adler pitched a complete game shutout to open the doubleheader, giving up just two hits while striking out seven. Landon Tenhagen and Jon Dybevik both had two hits to lead the WolfPack. In the second game against Harper College, the WolfPack scored 10 runs in the first inning to take command of the game early. The team had 18 hits, including a home run by Tenhagen and doubles by Treysen Vavra, Bryce Barsness and Josh Rowles. Danny Sullivan pitched the win for the WolfPack, giving up just three hits in four innings, to post his third win of the season. The team’s home opener on Friday, April 6, was a similarly dominant performance. Madison College defeated Illinois Valley Community College, 10-3, and 7-1. In game one, against Illinois Valley, Madison College scored eight times before the Eagles scored their first run. Vavra opened the scoring for the WolfPack with a solo homerun in the first inning. The team added three more runs, on three hits, in the second. 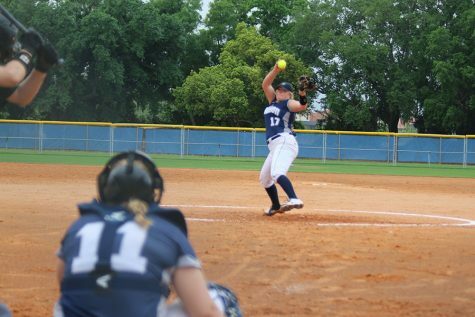 Madison College had their best offensive showing in the fourth inning, scoring four times on three hits, and one error. Taylor Carlson led the team with three RBI, going 1-for-2 at the plate. Bryce Barsness was 2-for-3 at bat, while Vavra was 2-for-four. Tyler Thicke earned the win, pitching fiving innings and giving jup just two earned runs. In game two, Cole Kroncke was the winning pitcher for Madison College, giving up just four hits in six innings. Luke Maldonado and Nathan Pollock both had two hits for the WolfPack as the team posted 11 hits for the game, including three doubles. Madison College plays a doubleheader at home against Highland Community College at 4 p.m. on April 11 and a doubleheader at home against Carl Sandburg College on April 13 at 2 p.m..